A year ago today, I gave blood for the first time. 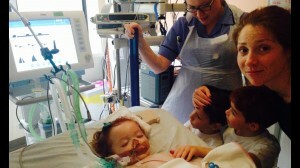 Margot had been at Great Ormond Street Hospital (GOSH) for almost two months. On her arrival at the Paediatric Intensive Care Unit at GOSH, Margot’s blood numbers were all wrong and she needed an immediate ‘exchange transfusion’, which is medical speak for completely new blood. 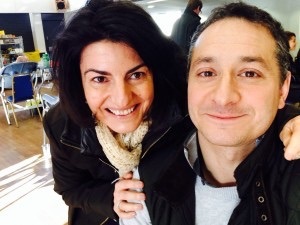 That exchange transfusion saved Margot’s life. And that was just the beginning of Margot’s reliance on blood products. 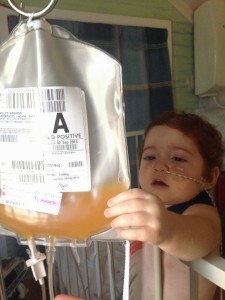 She constantly required blood products (both red cells and platelets) to keep her “well” for the next 13 months. 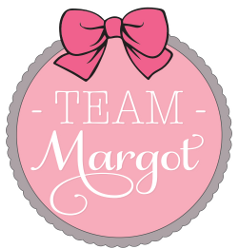 Were it not for all the selfless and anonymous blood & platelet donors out there, Margot wouldn’t have survived for as long as she did, nor would she have been as well as she was, for as long. I have been a regular blood donor ever since. Earlier this year I also enquired about giving platelets (as opposed to red blood cells). My vein structure is apparently robust enough, however it turns out that my platelet count isn’t high enough for me to become a platelet donor, which was quite disappointing for me to learn. It just goes to show how difficult it is to become a platelet donor. Red cells can be donated every 3 months. 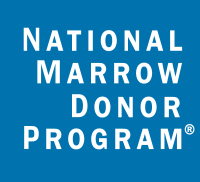 Platelets may be donated as often as every two weeks. I understand that platelet donors tend to be the elders in society, who typically have more time for regular donations. 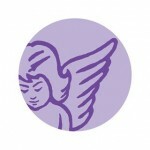 Very straightforward procedure; visit blood.co.uk and find a local venue, book in and they take it from there. About 30 others there when I arrived all doing the same thing. Really quite inspiring. There are many excuses I might list here for not having done this before, but they’d all be poor ones. When you pause to think about it, doing this is an absolute good. It doesn’t cost much (other than time & 470ml of your finest, which you’ll quickly replenish) and boy, does it put everything in perspective ! Another upside is that it makes me feel really very good. Like I’m doing something fantastic. 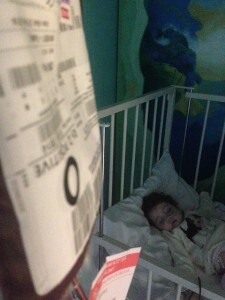 Only 4% of the UK population give blood – without them, Margot would have already expired. THANK YOU to all those anonymous blood donors ! « THANK YOU & Merry Christmas !